Happy New Year to all our website users. This year is set to be another fantastic year for B&B travellers. What better way to start off the New Year than by OZbedandbreakfast.com giving away a free weekend away to one of our website users. Not only that, but check out some of our latest New Year specials to be found on our site. New Year Specials- Awesome deals to be found! 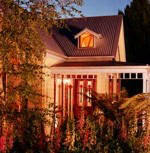 When you need to getaway, look no further than OZbedandbreakfast.com. Have you ever wanted to stay in a lighthouse or try farm life for a day? What about a vineyard or a beach house overlooking pristine white sands? 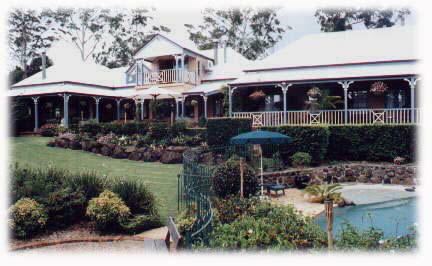 A fantastic weekend of accommodation for two in the state of your choice can be won by finding the answer to one simple question on our website here at OZbedandbreakfast.com. 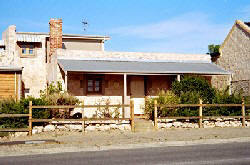 Book either 'The Harem' or 'Bluebells'cottage for January 2nd 3rd 4th & 5th (4 nights)$550.00. "savings of $170.00" Includes breakfast for three mornings, complementary chocolates and port. 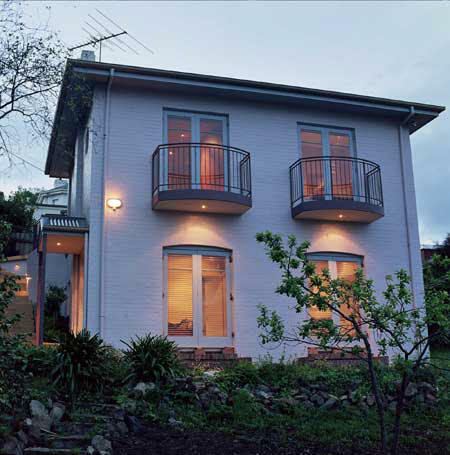 Only $145 per night for January bookings (min. 2 nights) Self-contained basis. Complimentary continental breakfast provided. TELL A FRIEND ABOUT OZBEDANDBREAKFAST.COM!